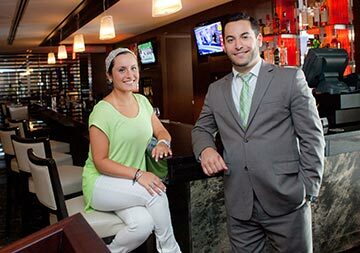 The Rubino family, of Ralph’s, will host the Main Line Restaurant Week Kickoff on Sept 19th, from 6-9pm. Main Line Restaurant Week begins September 23rd. Participating restaurants across the Main Line and Philadelphia’s western suburbs will offer special, prix fixe menus showcasing their chef’s greatest lunches and dinners.